Extra clean new car dealer trade-in, runs and drives like new.The electronic components on this vehicle are in working order. Nothing about this vehicle is defective. The engine is mechanically sound and can be driven anywhere with confidence. 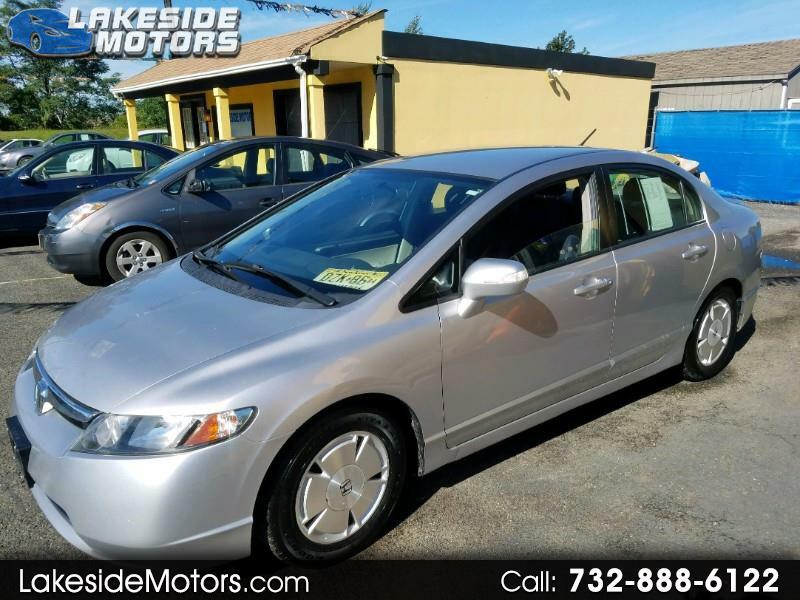 This extra clean exterior makes this used auto look great. The inside of this vehicle is smoke-free. The interior is in good condition. The miles you see are the actual miles for this vehicle. There is no trouble shifting this transmission. No signs of collision damage are evident on this vehicle.